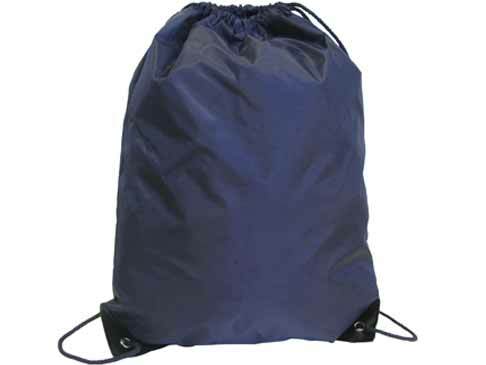 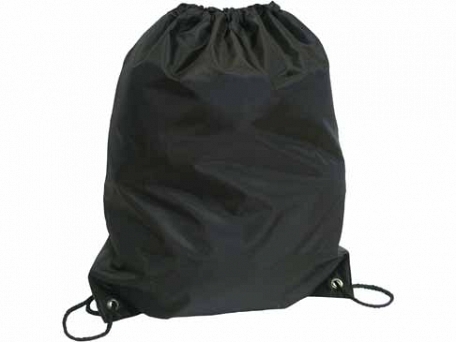 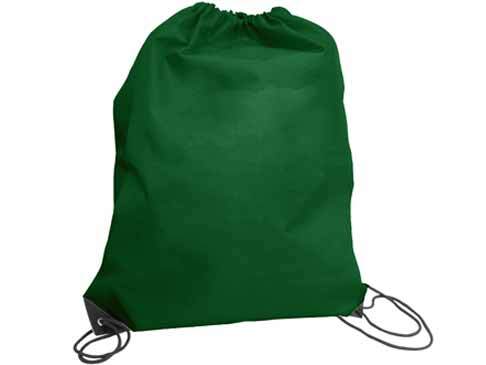 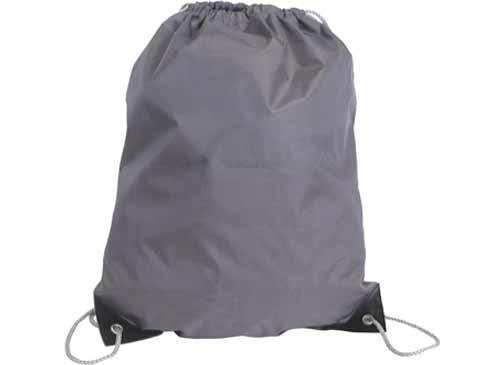 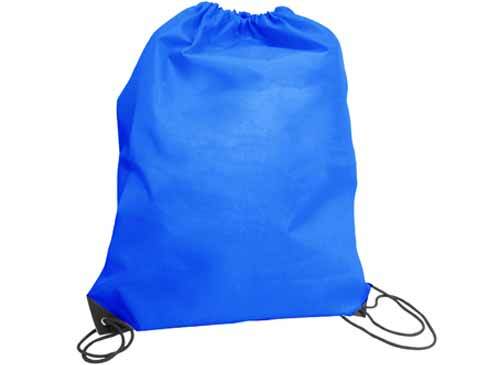 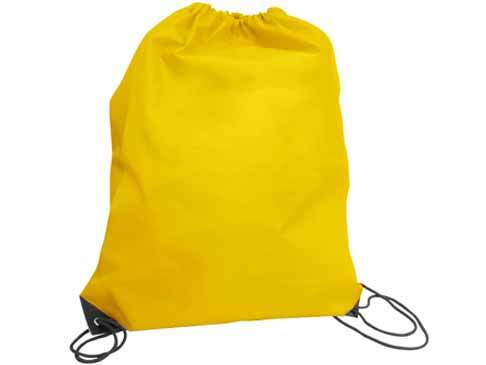 This Diablo Drawstring Rucksack is a brilliant low-cost promotional bag is a great way to sell your message to its buyers. 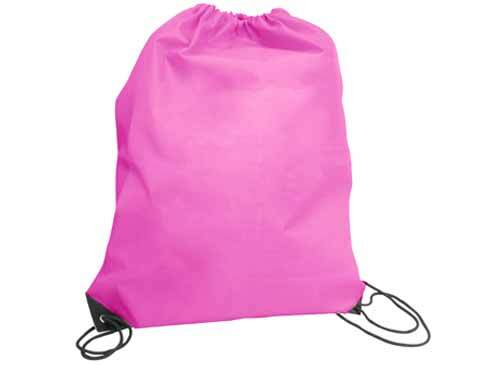 You don't have to worry about ink stains on clothes or car seats thanks to its smartline printing process. 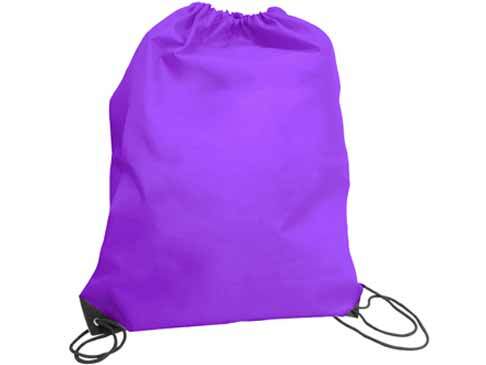 Your logo can be printed on a huge flat print area along paired with its many colour options to meet your satisfaction and compliment your branded logo perfectly. 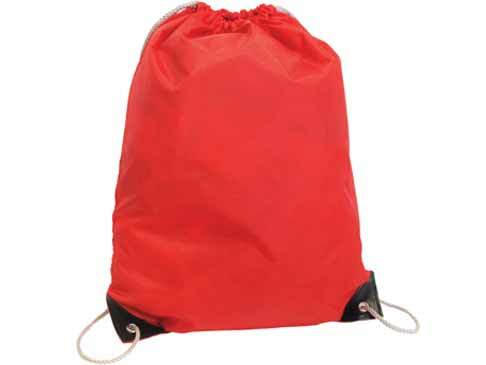 The Diablo Drawstring Rucksack is pretty much like a portable billboard.